In this Pre-Written Frugal Living Content Bundle – articles, a report compiled of the articles, keywords, and royalty free images, you’ll be able to give your audience more information about frugal living. If you ever have a problem paying your daily expenses, then frugal living is for you. Doing a frugal living makes you smarter on how you spend your money in your daily life. .
People LOVE saving money. And having a frugal living makes you better in handling your money. As you can see frugal living has a wide variety of purposes and benefits. 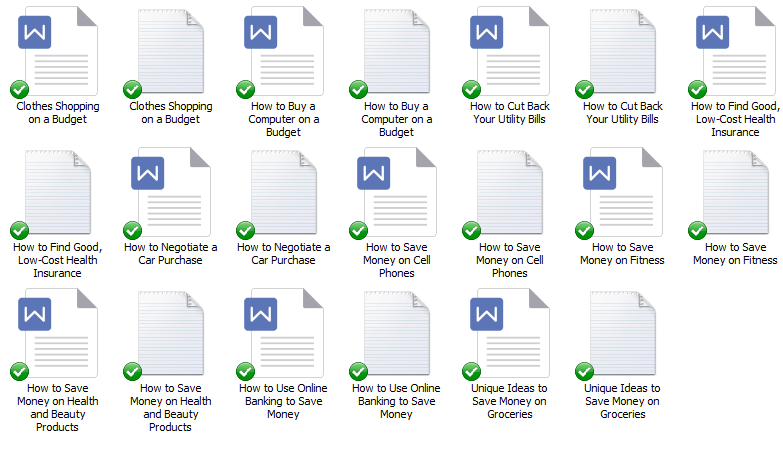 In this Frugal Living Content bundle, you’ll be able to teach your audience how to use save money more efficiently. When they know how to use them properly they’ll gain all the benefits frugal living. When people are just getting into using frugal living they have no idea how much they can do with them and this content bundle will help them discover what it can do. 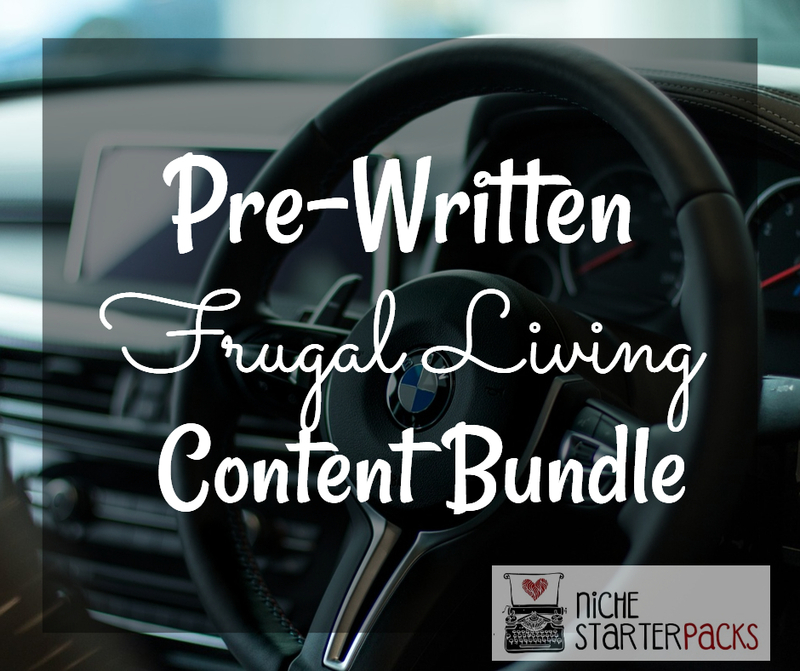 The Pre-Written Frugal Living Content bundle will help bring in traffic and readers to your blog because you’ll be talking about topics that people are searching for – how to properly spend your money by using frugal living. The Pre-Written Frugal Living Content Bundle will help you teach your audience about the benefits of frugal living. Pre-Written The Frugal Living Content Bundle (Report, Articles, Royalty Free Images, Keywords) – Get It All For $27! You’ll get a 21-Page report all about frugal living. This is a great opt-in because it talks about great things these frugal living can do. I’ve come up with 200 long tail keywords all related to Frugal Living. You’ll find some of these are what people like to call low-hanging fruit keywords while others have more searches. 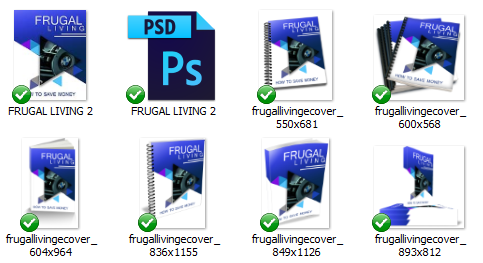 Pre-Written Frugal Living Content Bundle (Report, Articles, Royalty Free Images, Keywords) – Get It All For $27!